Who invented the piano? When was it invented? Why was it invented? The invention of the piano is credited to Bartolomeo Cristofori but there are others who contributed to what it has become. In this article, we will give credit where credit is due. We shall talk about the inventor of the piano, why it was invented, as well as those who invented variations of the piano and piano parts and features that make the instrument what it is today. The inventor of the piano, Bartolomeo Cristofori (1655-1731) hailed from Padua, Italy. He was employed by Ferdinando de’ Medici, Grand Prince of Tuscany, as the Keeper of the Instruments. 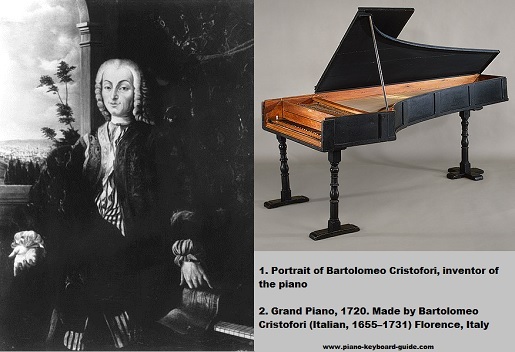 Cristofori was an expert harpsichord maker and was very familiar with the previous body of knowledge on creating stringed keyboard instruments. No one really knows. According to his employers, the Medici family, one of his pianos was already in existence by the year 1700. Another document of doubtful authenticity indicates that the piano was invented in the year 1698. Three pianos made by Bartolomeo Cristofori survive today. They all date from the 1720s. It was Sebastian LeBlanc, a family friend who suggested that the black and white keys be switched on the piano. On Cristofori’s earliest pianos, the accidental keys were white and the natural keys were black, the exact opposite of what exists today. The piano is founded on earlier technological inventions. Why was the piano invented? The piano was perhaps a result of trying to improve on the clavier and harpsichord. The harpsichord was loud but it had no control of dynamics. There was little expressive control of each note and it was almost impossible to add emotion to the music. The clavier had a certain degree of dynamics but it was too quiet. 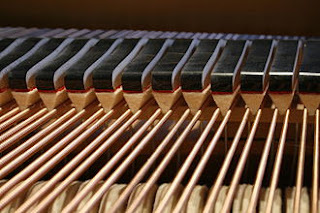 The new invention, the piano was able to combine the loudness of the harpsichord with the dynamics of the clavichord. If we were to give a short, clear answer as to who invented the piano, it would be Bartolomeo Cristofori, without a doubt. What was his major success as inventor of the piano? What he did successfully solved the main problem with piano design at the time. He really had no example to follow and was able to solve the problem of the hammer striking the string but not remaining in contact with it and dampening the sound. That was a major problem with the previous keyboard, the clavichord. On a clavichord, the tangent remains in contact with the clavichord string. In addition, the hammer must return to its rest position without a violent bounce and must be able to repeat a note rapidly. 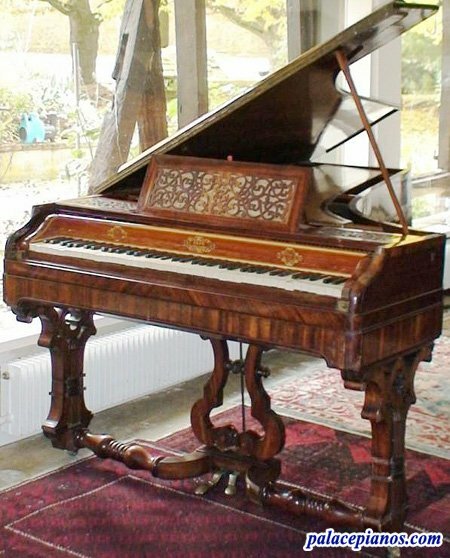 The inventor of the piano, Cristofori was able to pave the way for other piano builders with his new invention. His piano action served as a model for the many different approaches to piano actions that came after. 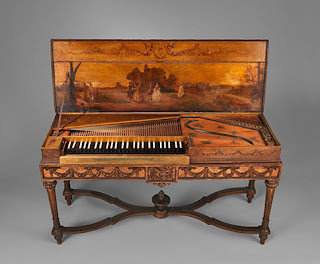 Although Cristofori’s early instruments were made with thin strings and were not as loud as modern pianos, the pianoforte (as it was called later) was considerably louder and had more sustaining power than the clavichord. It was now possible to evoke emotion into the music. Musicians were now able to control the volume of their instrument and composers could write with that important feature in mind. While Bartolomeo Cristofori is credited as the one who invented the piano, mention must be made of Gottfried Silbermann, better known as an organ builder. Silbermann’s pianos were exact copies of Cristofori’s except for one important addition. 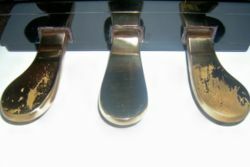 Silbermann invented the forerunner of the modern damper pedal. This damper pedal lifts all the dampers from the strings at once. 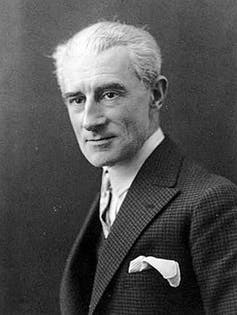 One can’t speak about the man who invented the piano without giving credit to Sébastien Érard. 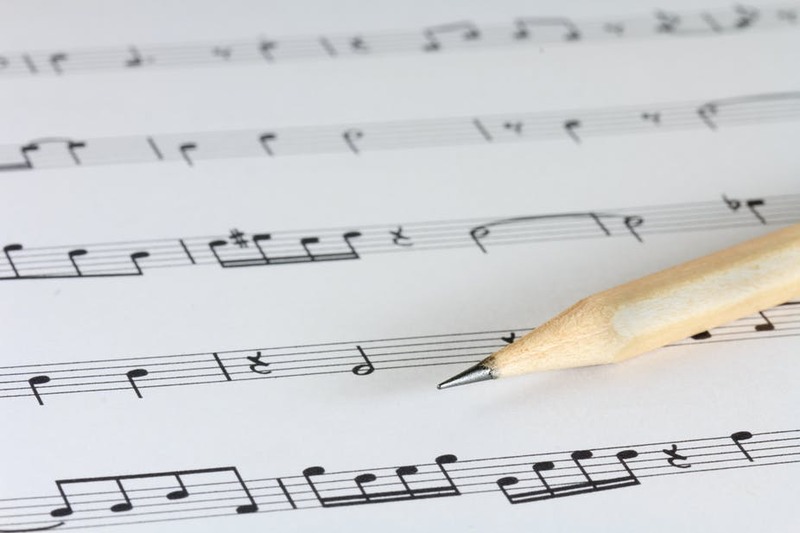 Thanks to Sébastien Érard, in 1821, it was then possible to repeat a note even if the key had not yet risen to its maximum vertical position. Érard invented the double escapement action, which incorporated a repetition lever (also called the balancier). 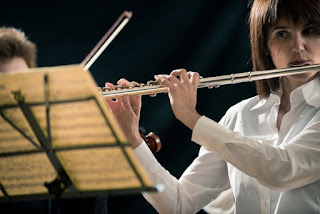 It was now possible to play repeated notes rapidly. Liszt pioneered this musical device. 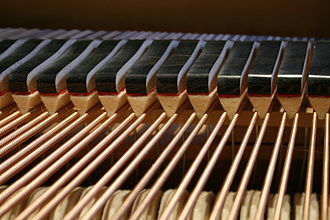 This invention became the standard in grand pianos and the same exists today. 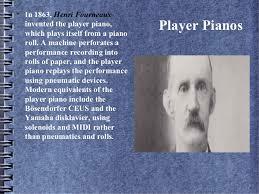 Another innovator in piano history was Henri Pape. He was the first one to introduce felt, and that was in the year 1826. Felt hammer coverings replaced layered leather. Felt was a more consistent material and permitted wider dynamic ranges as hammer weights and string tension increased. Who invented the piano sostenuto pedal? It was none other than Jean Louis Boisselot in the year 1844. The pedal was improved by Steinway in 1874 and allowed more effects. 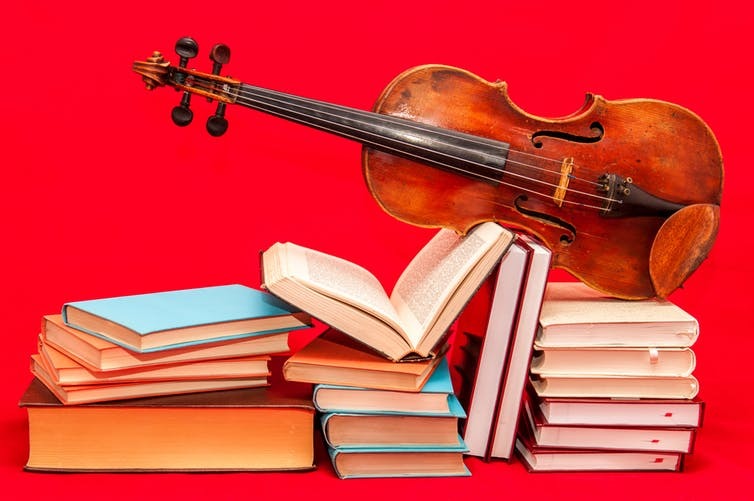 Overstringing was invented by Jean-Henri Pape during the 1820s. Over-stringing placed the bass bridge behind and to the treble side of the tenor bridge area. This was an improvement of earlier instruments whose bass strings were a mere continuation of a single string plane. Overstringing also called cross stringing crossed the strings, with the bass strings in the higher plane. It was now possible to have a much narrower cabinet at the “nose” end of the piano. Thanks to over-stringing, the transition from unwound tenor strings to the iron or copper-wrapped bass strings were optimized. The firm of Broadwood played a major role in the early technological progress of the piano. John Broadwood along with Scot, Robert Stodart, and a Dutchman, Americus Backers designed a piano in the harpsichord case. This is where the “grand” originated. This was achieved in the year, 1777. Broadwood built progressively larger, more powerful and more robustly constructed pianos. 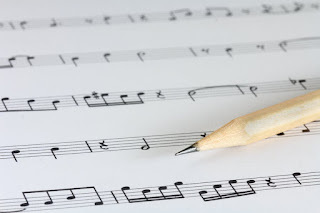 Who is the inventor of the transposing piano? It was Edward Ryley in the year 1801. This piano had a lever under the keyboard. The lever was used to move the keyboard relative to the key. The piano player was permitted to play in a familiar key while the music sounds in a different key. It was Henri Fourneaux in the year 1863. The player piano plays itself from a piano roll without the need for a pianist. How about the upright piano? Who invented the upright piano? Some music historians believe the upright piano was developed in the year 1739 by P. Domenico Del Mela, one of Cristofori’s assistants. These were the earliest upright pianos. The upright piano that would be recognizable today was invented not until the 1780s by Johann Schmidt, in Austria. Thomas Loud in London subsequently adapted the design of the upright piano by placing the strings of the instrument diagonally. While Bartolomeo Cristofori is the one who invented the piano, mention must be made of inventors like Gottfried Silbermann, Sébastien Érard, Henri Pape, Henri Fourneaux, Jean Louis Boisselot, P. Domenico Del Mela, Johann Schmidt, Thomas Loud and Edward Ryley who all played important roles in Piano History. Shaun White wins Gold Medals, he also plays the guitar, He's an amazing Performer no matter what he does. My granddaughter was at this concert; This is what happened to her after the show as Lana del reys walked through the audeance. I ASKED LANA DEL REY TO TAKE A POLAROID WITH MY CAMERA AND SHE FRICKING DID IT!!! I listened to this song and I was very pleased to Lana del Rey's style of music, this is good music for my granddaughter listen too. What Makes a City a Great Destination for Piano Players?